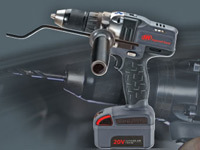 The IQV20 Series™ 20-volt lithium-ion battery platform powers all of the cordless tools you need. That means many of the IQV20 Series tools you own can share batteries and chargers, making it easier and faster to have a freshly charged battery ready to get the job done. 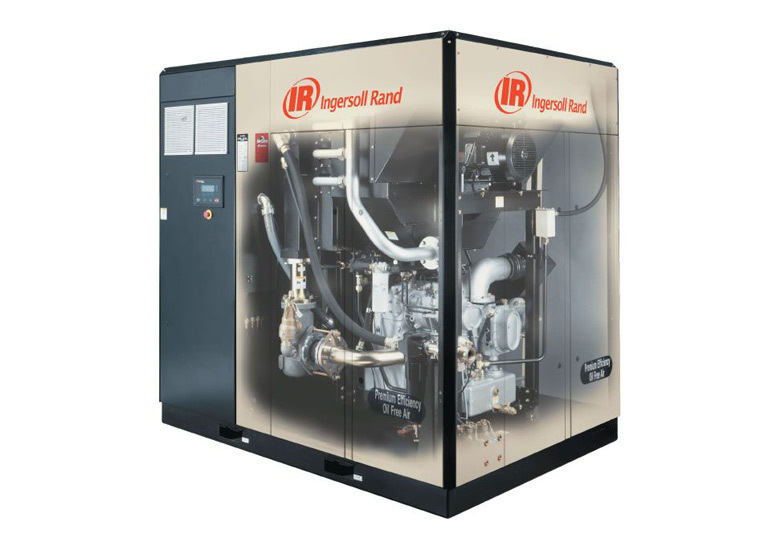 Ingersoll Rand has a unique heritage in construction that dates back to the company’s founding in 1871. Simon Ingersoll invented the world’s first rock drill, and revolutionized productivity on the jobsite with the wide array of compressors, tools, and related products that followed. He built a business and an industry, with the power and tools that helped create wonders such as the Hoover Dam and monuments like Mt. Rushmore. 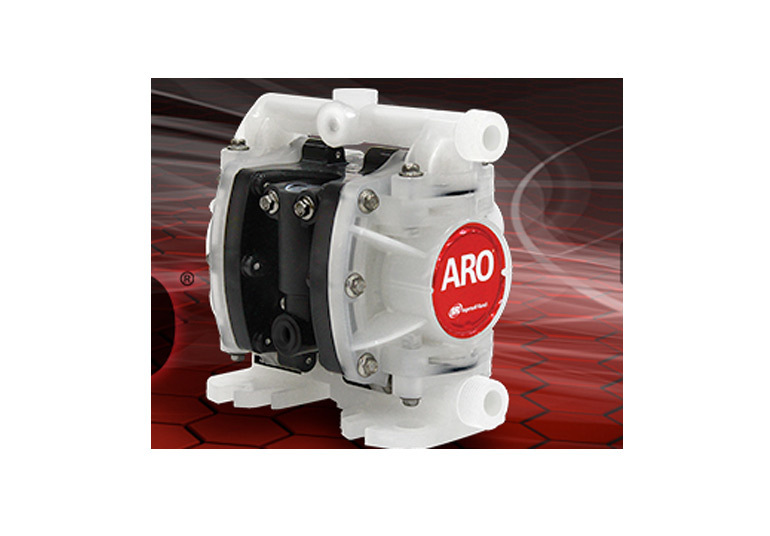 Those who followed him continued this pioneering spirit, adding tools for every job, and new refinements to make them even more powerful, efficient, and durable. 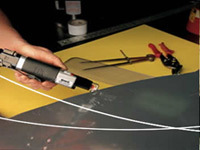 Our cutting tools feature enhanced durability, increased power, and ergonomics that professional applications demand. 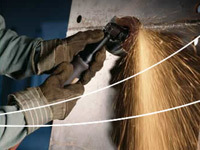 Ingersoll Rand Air Hammers are designed with maximum efficiency in mind - ensuring that the tool does the work, not you. 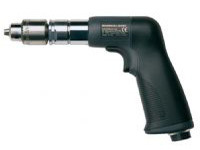 Any material, any size, all the time - The Ingersoll Rand suite of handheld and fixtured drills offer the speed, power, and accuracy to deliver true holes, day in and day out. 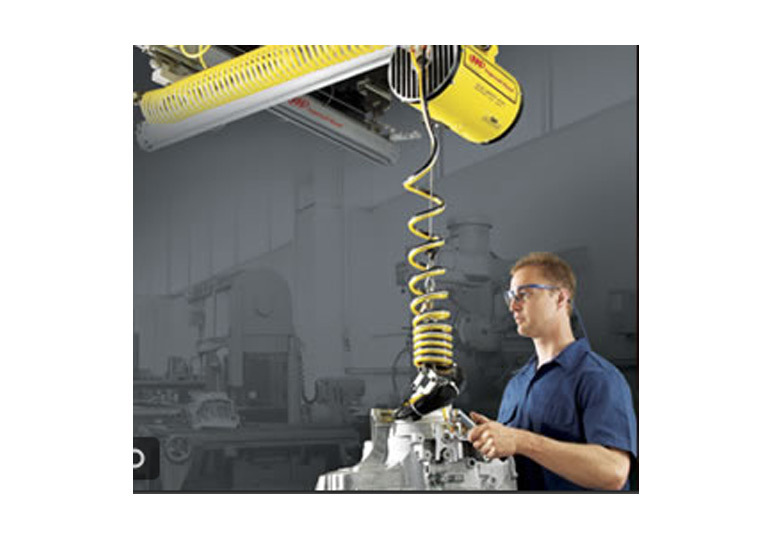 Compact size, ergonomics, excellent power-to-weight ratios, and durability distinguish the Ingersoll Rand line of air drills for production and maintenance applications. Choose from our broad range of models, including inline, angle, flat head, pistol, and modular drills to meet your exact requirements. 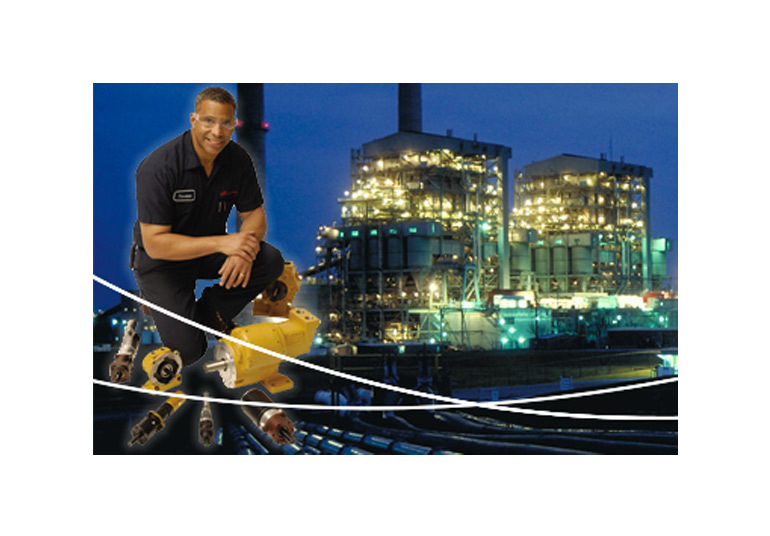 Ingersoll Rand has a superior knowledge of the threaded fastening process, acquired through years of application work and partnership with the world's leading manufacturers in the motor vehicle, aerospace, appliance, electronics and general industries. 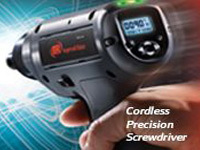 We understand the interface of the tool and operator - and know how to leverage the power of ergonomically-designed equipment to maximize productivity. 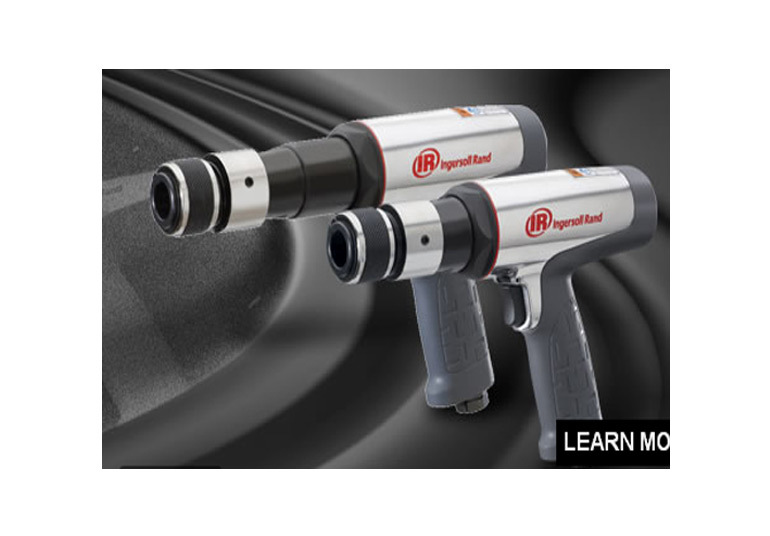 Ingersoll Rand impact tools are the brand of choice for professional automotive mechanics and the racing teams of NASCAR. 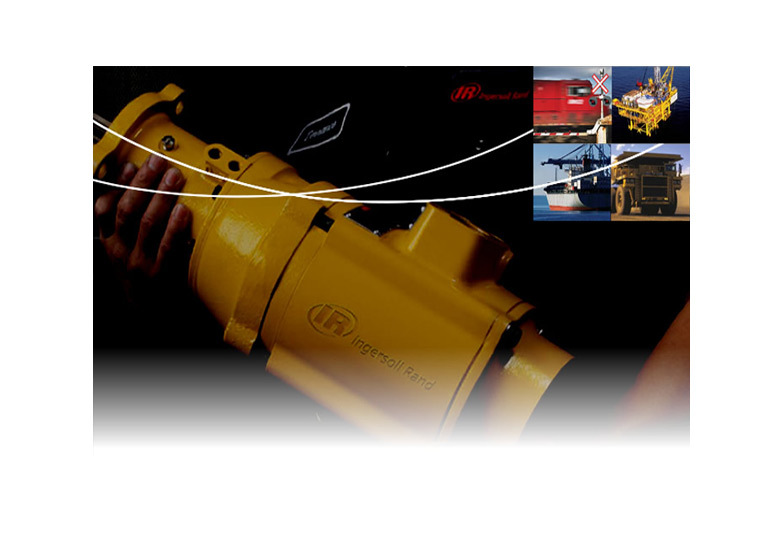 With decades of proven engineering expertise behind them, our Impactools deliver rugged reliability and power in durable, compact packages. 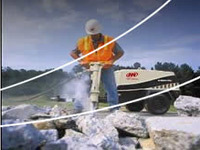 Ingersoll Rand pneumatic Impactools offer the best power-to-weight ratios available on the market. 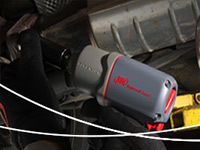 Ingersoll Rand Industrial Production Class impact tools are designed with durability in mind, from the vanes turning the motor to the hammer frames and anvils. Proprietary hardening and treatment processes, innovative ergonomic design, and excellence in manufacturing all add up to the longest lasting, hardest hitting impact tools in the business. 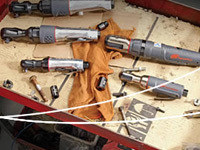 Ingersoll Rand’s more than 100 year legacy of designing world-class tools of the highest quality, durability, and reliability is evident in our line of pneumatic ratchets. Smaller in size and more powerful than competitive models, our ratchets are specifically engineered to make your job easier and you more productive. Our enhanced ergonomics make our ratchets easy to use. 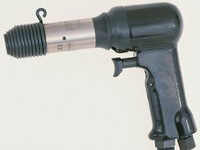 Ingersoll Rand lightweight riveters are time-tested performers for industrial riveting, hammering and cutting applications.